Your story matters to us. The images of our films replicate the emotion of your wedding that cannot be expressed any other way. Your story becomes a timeless work of art in a uniquely crafted film that you, your loved ones, and your future family will cherish forever. It is the view of your new legacy. Our wedding films consist of hand-selected edits from hours of footage that feature your most stunning memories in vivid cinematography. 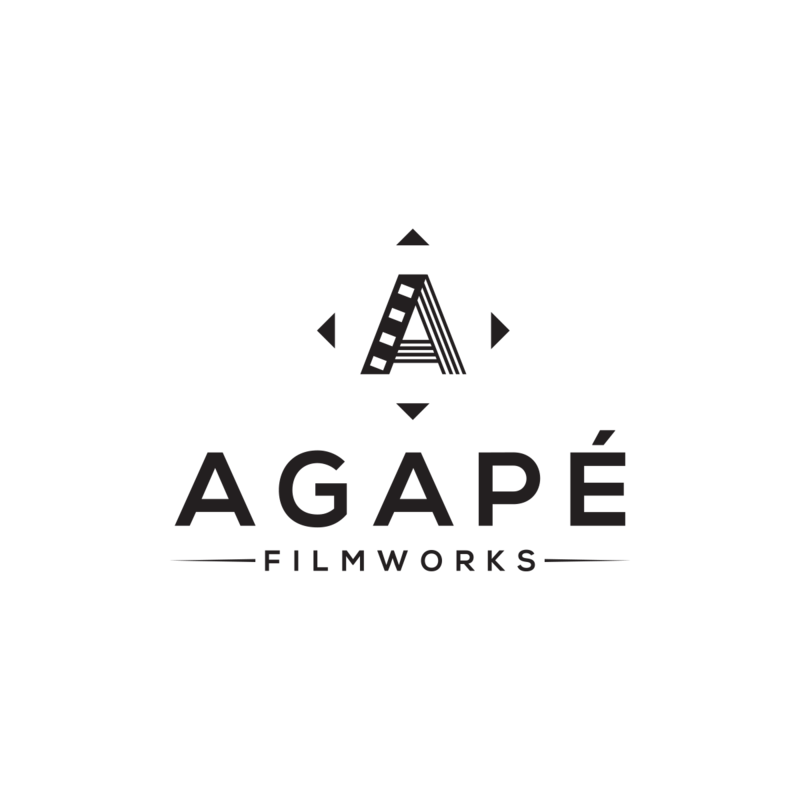 Our team is comprised of highly sophisticated, professional filmmakers who value the art of visual storytelling. We will deliver high-quality cinematography that is special to you.